Provide comfort for the family of Kenneth Whitehair with a meaningful gesture of sympathy. Kenneth Eugene Whitehair, 73, of Danville, IL (formerly Clarksburg, WV), passed away on Monday, April 8, 2019 at OSF St. Francis Medical Center in Peoria, IL. He was born at Salem on June 26, 1945, a son of the late Henry and Nellie (Thompson) Whitehair. He was preceded in death by his wife Frances D. (Collins) Whitehair on December 1, 2016. In addition to his parents and wife Kenneth was preceded in death by one daughter, Melissa Dawn Whitehair; three siblings: Homer Whitehair, James Whitehair, and Pauline Merritt; and a great-grandson, Nicholas Maurice Whitehair. Mr. Whitehair is survived by one son, Darren E. Whitehair and wife Kelly of Danville, IL; two step-children: Christian Wayne Holliday and wife Donna of Morgantown, and Rhonda E. Holliday and husband Brad of Shinnston; and four grandchildren: Darren Tyler Whitehair, Caitlin Nichole Whitehair, Kaylynn Whitehair, and Meredith Justine Whitehair all of IL. Also surviving are several nieces and nephews. Kenneth served his country honorably in the United States Army and then worked for several years as a nurse’s aide at the Louis A. Johnson VA Medical Center. He loved music and playing the guitar, piano, and most recently the banjo. His affectionate smile and humor were perhaps his best trait, as he always loved entertaining others and making them happy. 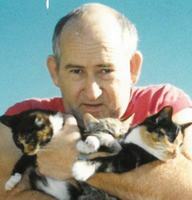 Kenneth had a great love for all animals too, and had several over the years. He was a smart man, not only by being able to learn new musical instruments, but also working on cars which was another passion of his. Family and friends will be received at the Davis-Weaver Funeral Home 329 E. Main Clarksburg, WV, on Monday, April 15, 2019 from 4 until 8pm. Funeral services will be conducted at the funeral home on Tuesday, April 16, 2019 at 10am. Interment will follow at the WV National Cemetery in Pruntytown, where full military honors will be accorded. Online condolences, www.davisweaverfuneralhome.com The Davis-Weaver Funeral Home is honored to serve the Whitehair Family during this time. 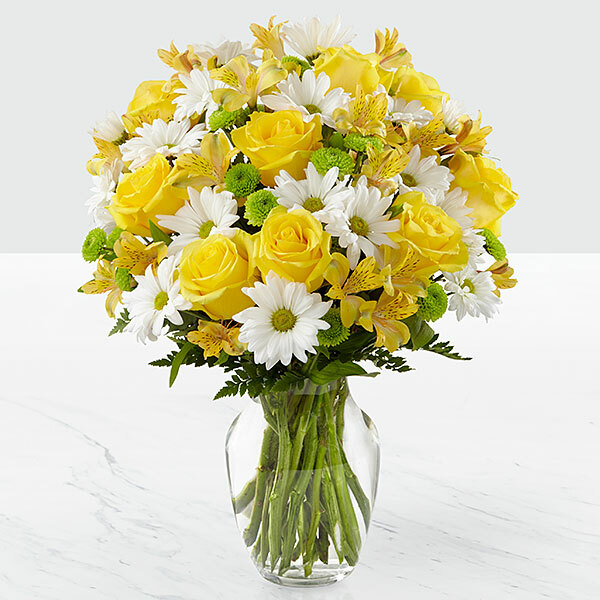 To send flowers in memory of Kenneth E. Whitehair, please visit our Heartfelt Sympathies Store. First Presbyterian Church, Danville, Illinois sent flowers to the family of Kenneth E. Whitehair. First Presbyterian Church, Danville, Illinois purchased flowers for the family of Kenneth Whitehair.